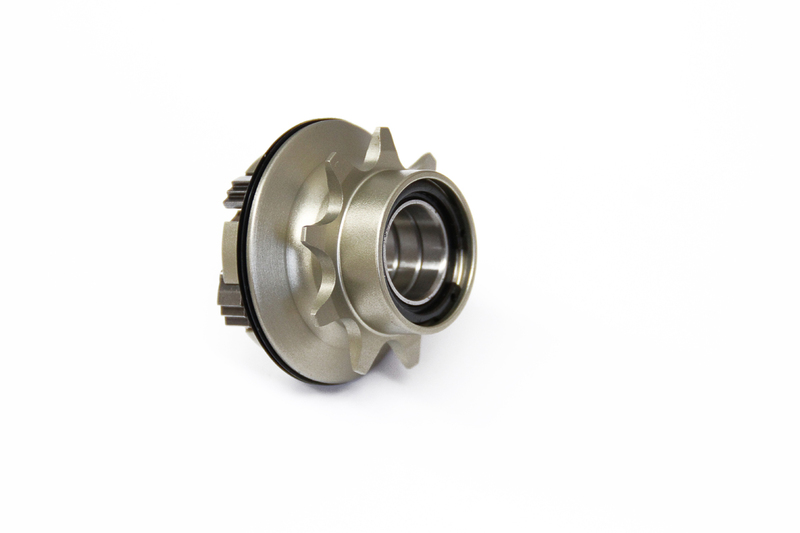 With the huge success & popularity of our Colony Wasp Cassette Hubs we wanted to offer something to make them even better again. 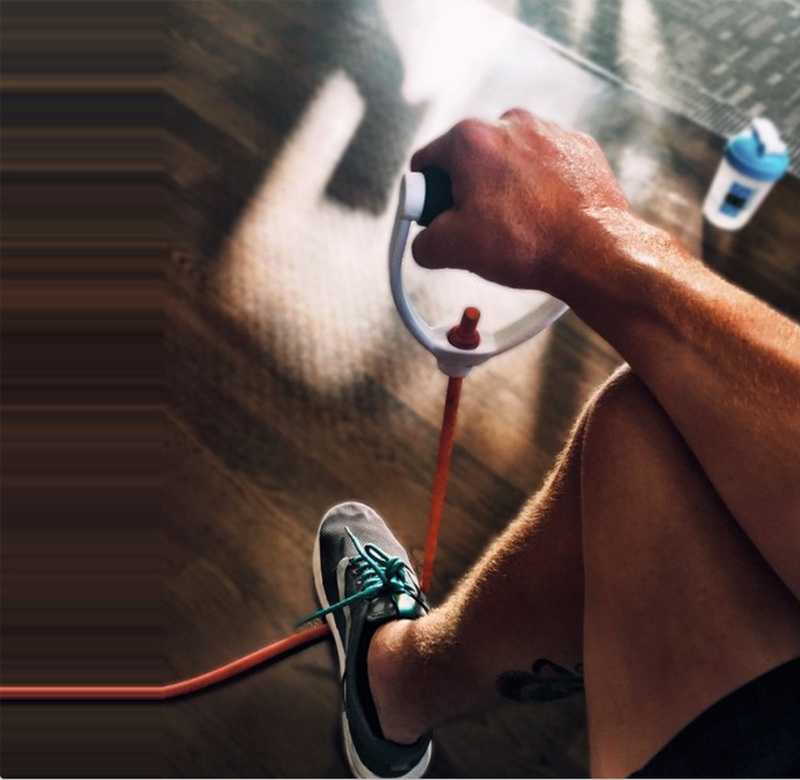 We’ve had Chris Courtenay test these for over 6 months now & have stood the test of time. 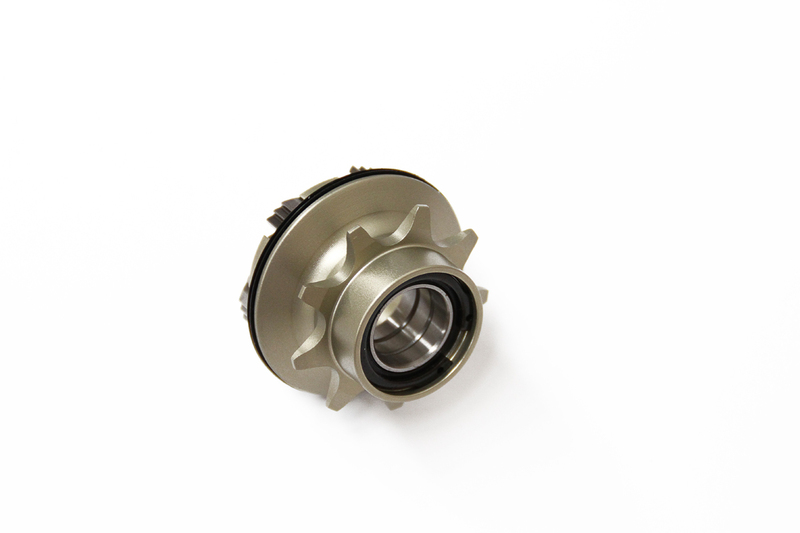 We’re proud to offer those who want a further weight saving the choice of a 7075T6 Alloy driver for our Wasp Hubs. Alex Hiam & others on the team all now swear by these drivers. With half the weight of a CrMo driver & no extra cost (unlike Titanium) these alloy drivers are a great way to save some weight & dollars at the same time. They even make the hubs sound even better if that’s your thing? Check them out now & available at selected dealers worldwide now. I am back on the bike! It’s been a long and slow recovery but it’s well worth it. I feel amazing on my bike considering I haven’t riden in about 6 months due to my wrist. I am feeling better than ever, healthy and ready for 2015. Gonna be packed full of good times. I still am doing physio on my wrist and taking it slow. I don’t want to come back to early and make it worse for my self. I have been getting into photography a lot lately and have been going on some pretty cool missions to get pictures. 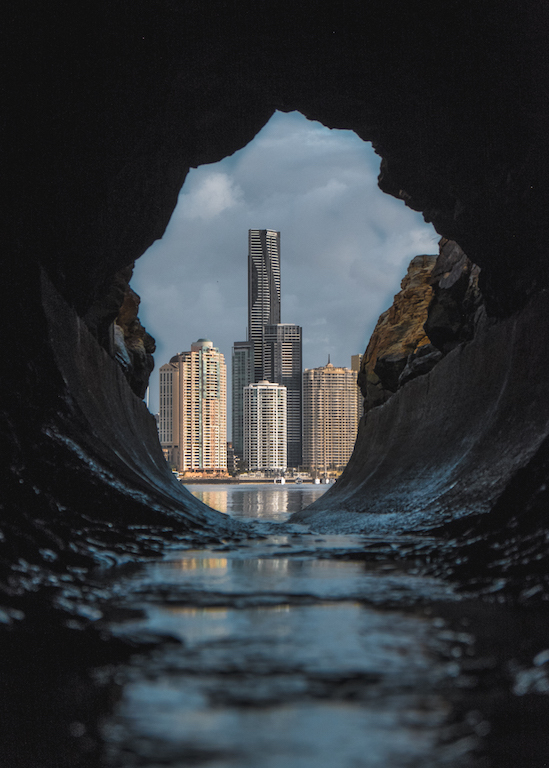 Last week I woke up at 4:30am to get this shot that is in a tunnel on Brisbane river. I had to go on low tide so I could access the tunnel, And it worked perfect because low tide was the same time as the Sunrise. I got a little Job doing some hours at a Pizza shop literally 20 footsteps from my house so that’s keeping me busy and helping me save for my travels. my bikes feeling amazing, I am doing some testing on some of my new signature parts for the 2016 line which is exciting. 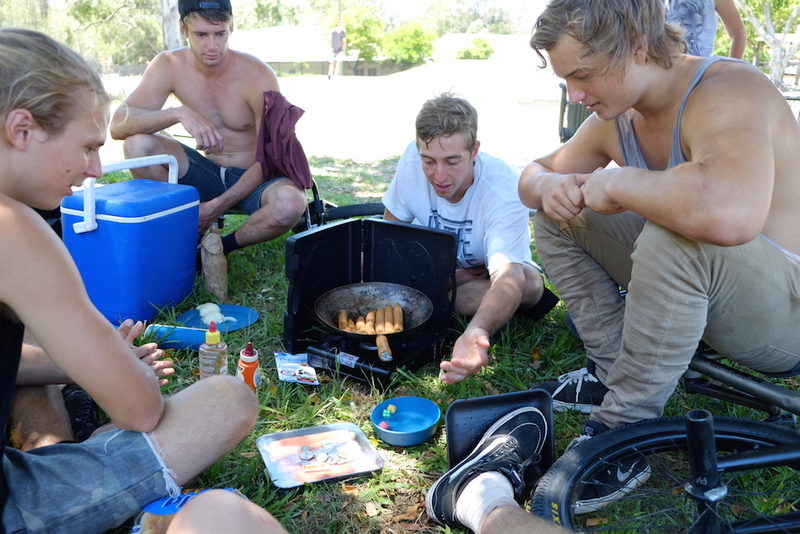 I am soo stoked with how there all feeling. 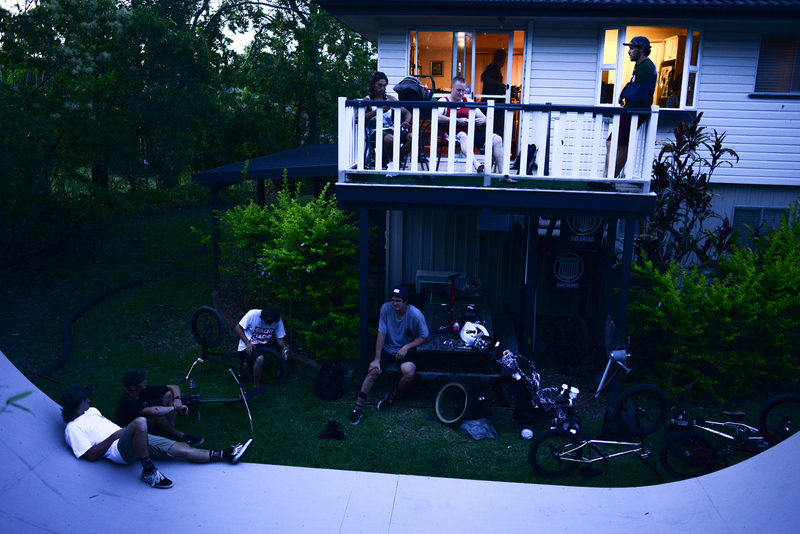 I am abouslty loving the new crib at Annerley. The riding scene at my new local is popping right now, So there’s always good crew to ride with at fairfield skatepark. Thanks guys, follow me on insta for some new riding videos. Want some of the lightest cranks out on the market? 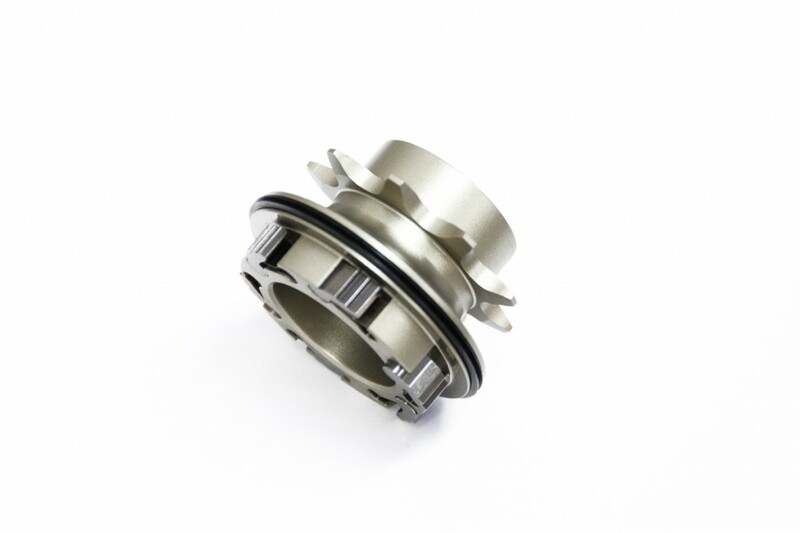 Want also some of the strongest cranks out there in the market? 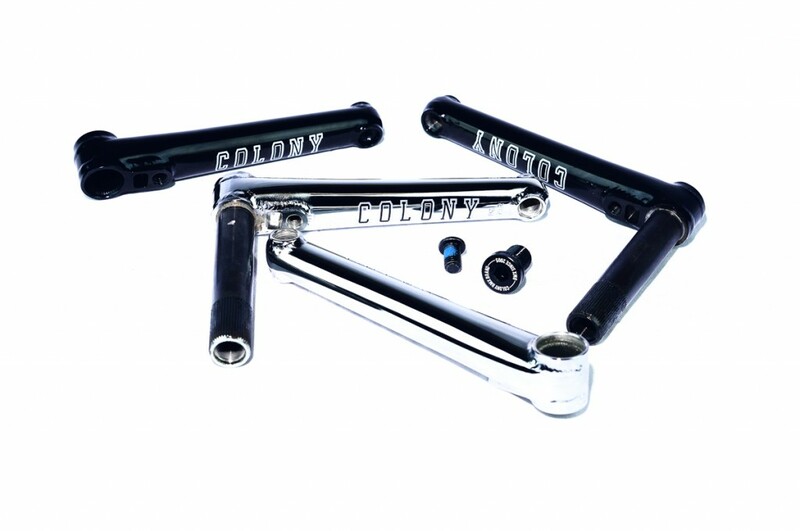 Then take a look at our new for 2015 Colony 22’s Cranks. 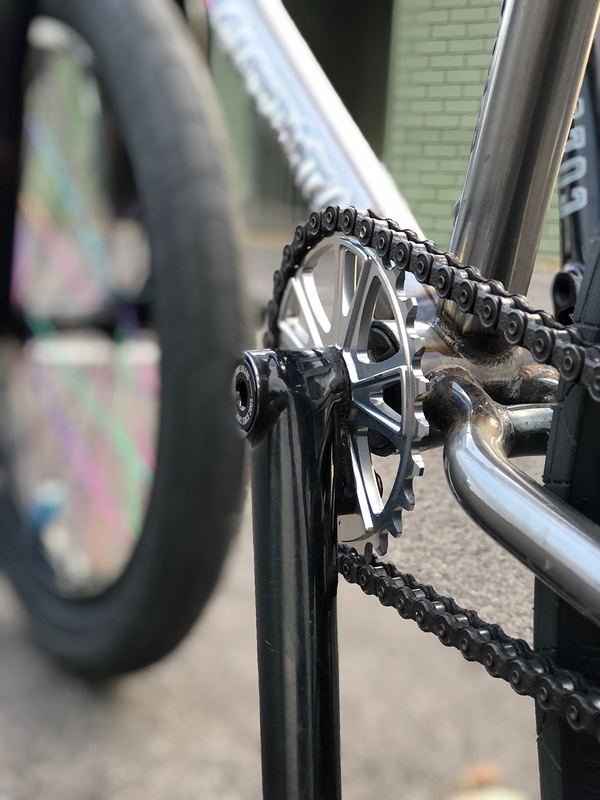 Featuring a solid yet light weight 2 piece design, wrap around pedal & spindle bosses, RHD/LHD compatible & a 7076T6 alloy main bolt to help keep the weight down even further. We also offer them in both 170mm & 175mm lengths & soon a 165mm length for flatland use. 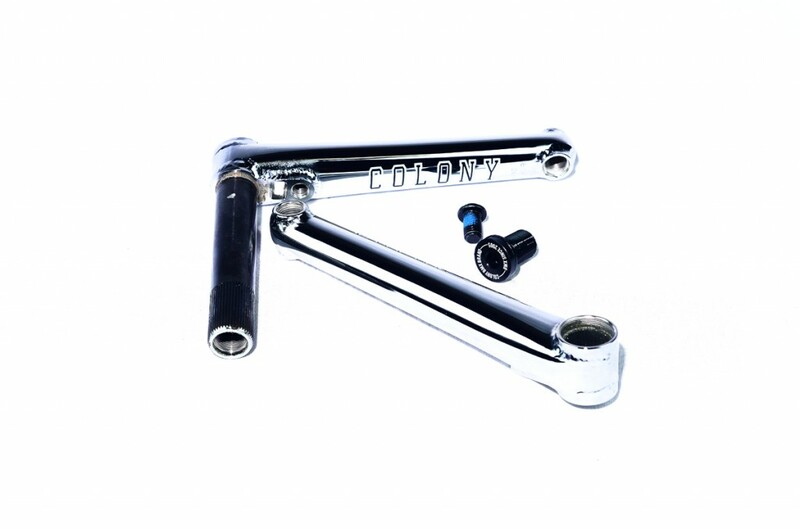 Available in Gloss Black or Chrome now. Check them out at a dealer near you now. With Mike stepping down from Pro riding as of last week the guys at BMXFU put together this classic video showing just how savage of a rider Mike was/is as a tribute. He did some amazing moves over the years and we wish Mike all the best with his future endeavours such as Merritt. Mike will still be out killing it no doubt all whilst still reppin’ Colony. 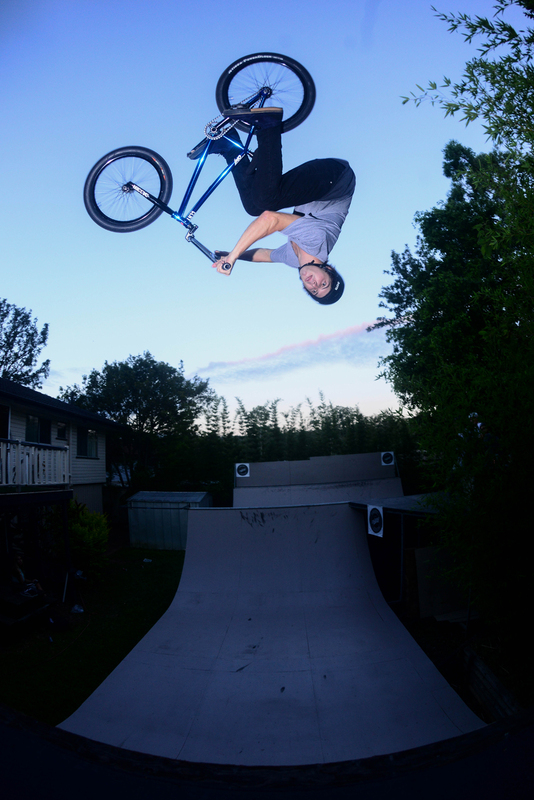 So happy to say that I’m back on my bike after what felt like a life time off with a broken hand. it’s still not one hunderd percent but I’Ve been having the best time riding again so that’s all that matters right now. 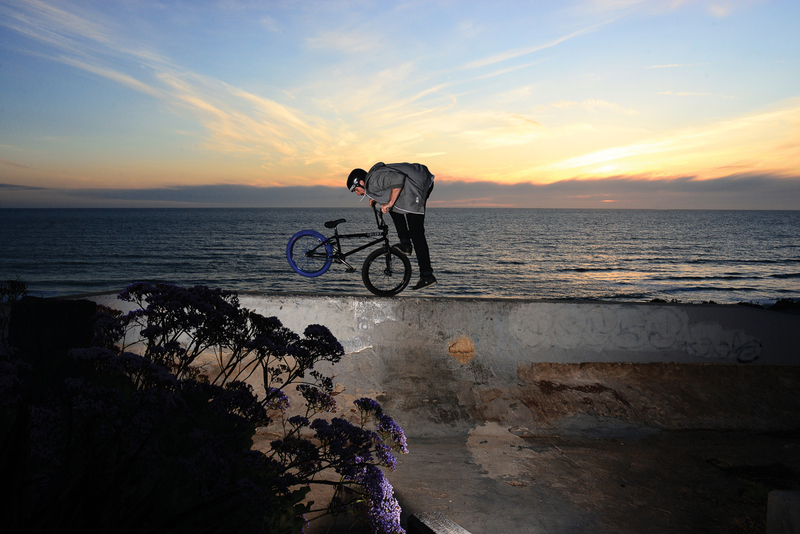 I have filmed a few insta vids at the local that will be up on the Colony insts and my own instagram (mick_bayzand1) soon I am also back working on a edit I started before my injury. If you se me around on the bike come say hi. now it’s just about to be edited! Premiere should be at the end of February. I can’t wait to watch it all on big screen, should be my best video part to date. 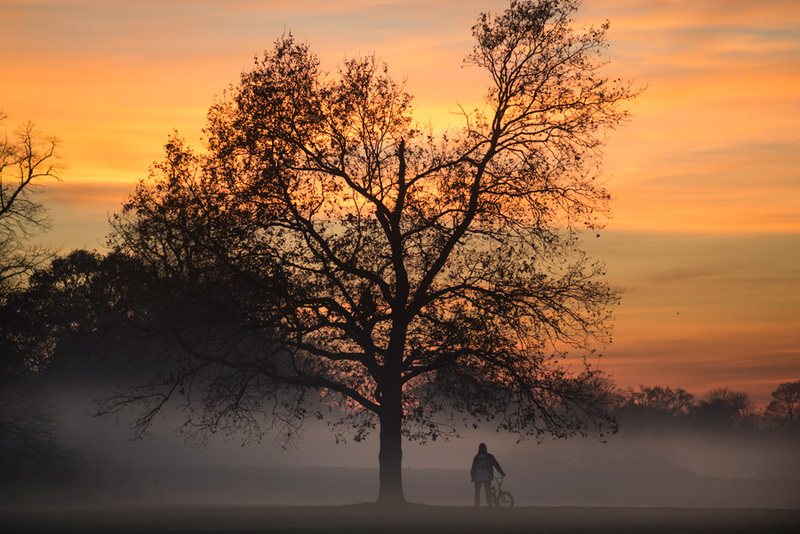 for few days where we made that tree photo , it was to cold to ride unfortunately. Now I’m kind of into finishing my study, my music and surviving inside our indoor park till the winter’s gone to hit the streets again. 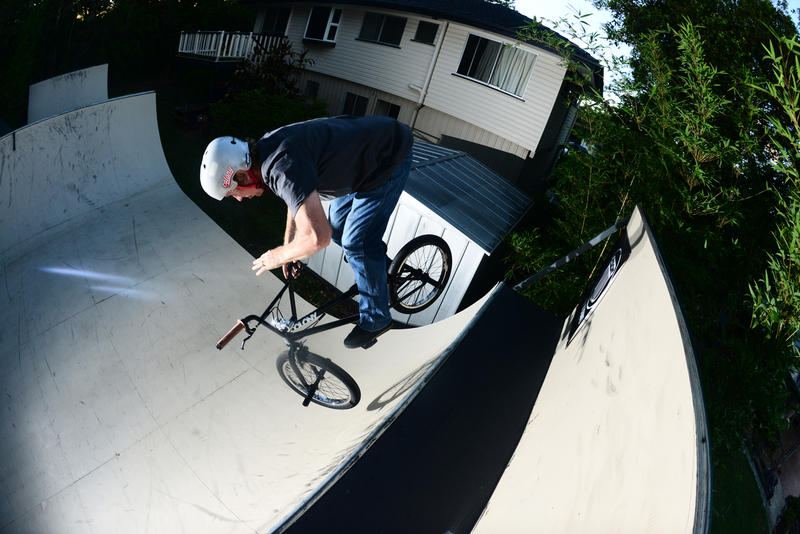 Coops just posted up a feature over on FP from a pool they rode recently. Both Jack and Mick have images within the gallery as well, check them all here. Hope everyone had a Merry Christmas & a Happy New Year !!!!! My wrist is nearly at 100% !! I have been smashing physio everyday and it’s starting to feel like a normal wrist again. 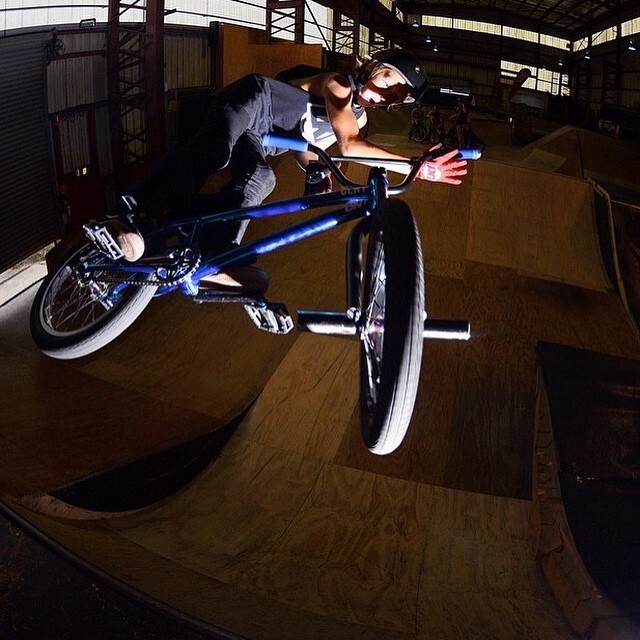 I can pretty much do everything, Just can’t ride… As soon as I can do a few push-ups with out any pain in my wrist I will be back on the bike !!! I can not wait.. I’m pushing so hard, it’s a painful recovery but it’s all worth it. This week mum I moved from Cleveland to Annerly, at first I wasn’t to excited and was scared to leave my home suburb, But now I love it.. Change is good !! I have so much to explore & a lot of cool people to meet. There’s cool little trendy cafes everywhere and it’s really close to Brisbane city, and super close to the highway.. Kinda of in the middle of everything. 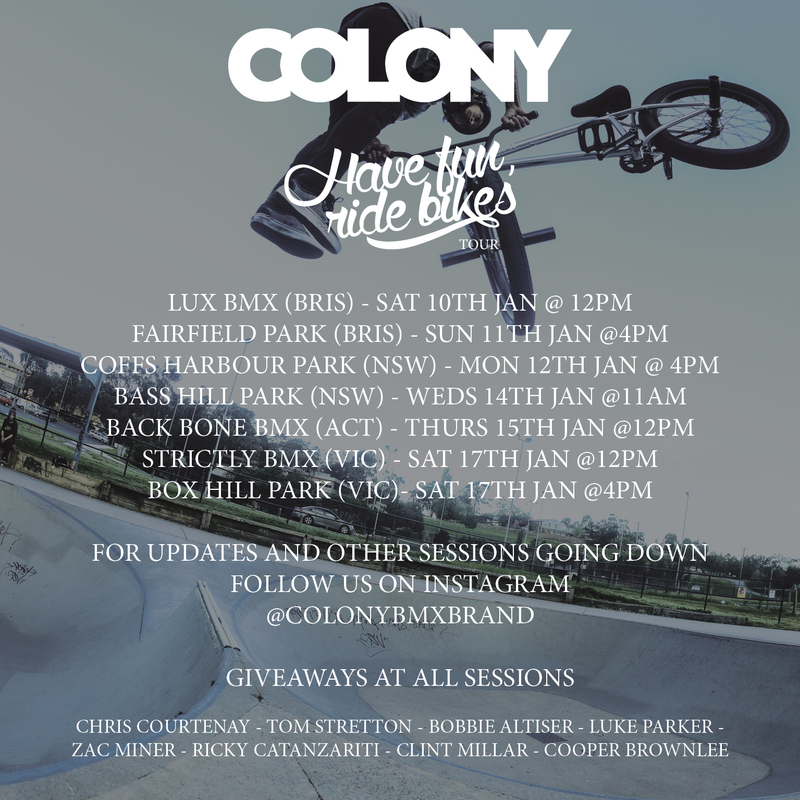 My new local is Fairfield skatepark… I’m buzzing about this because it’s a 5 min ride from my house, and it’s one of my favourite parks around. 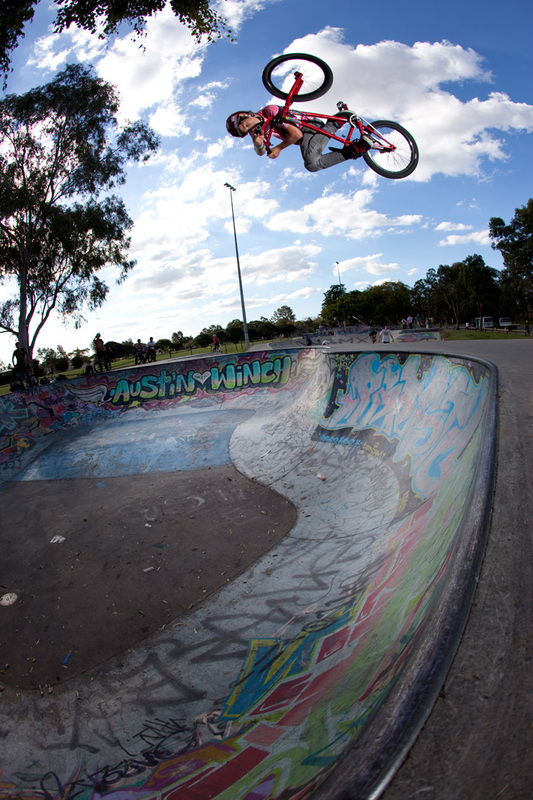 I filmed a 10 clips there yonks ago and there’s a pic from 2010 of a invert in the bowl you can see below. I also just bought a new camera, the Fuji Film X-E2. It’s a small, light, street style camera that has really fast auto focus. I had a canon 600D, It was amazing when you get the right shot, but I was always missing shots or getting blurry ones.. So this new camera is perfect for quick shots where you don’t have time to set up. I am going to be travelling a lot this year, So this will be perfect to capture all the amazing places I travel to, Quick & easy.. And it sends photo’s directly from the camera to your phone. That was the deal breaker for me!!! 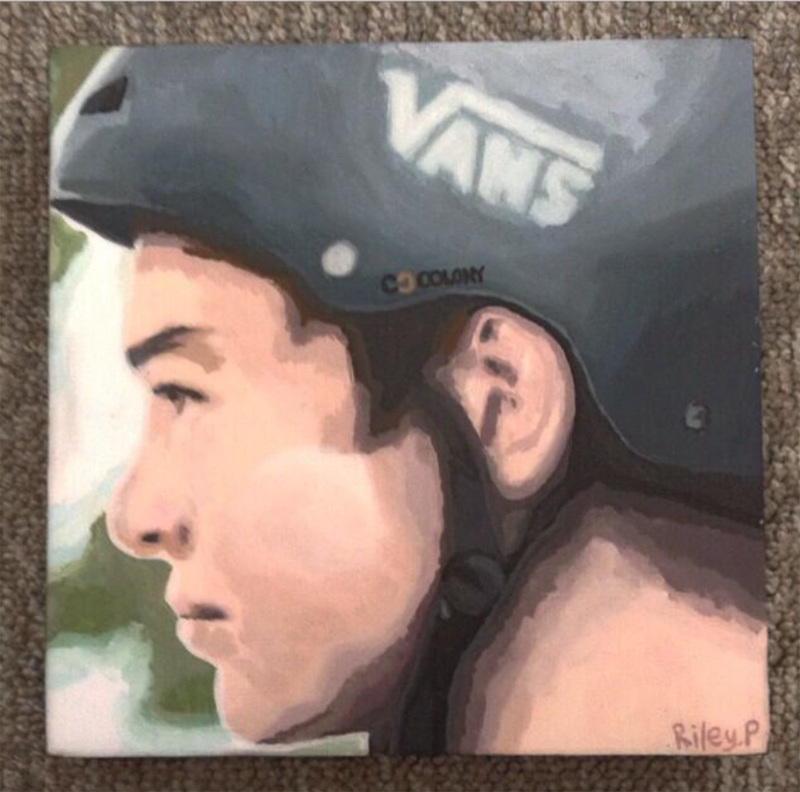 Thanks to @rileypart for tagging me in this portrait he painted of me.. Unreal !!! 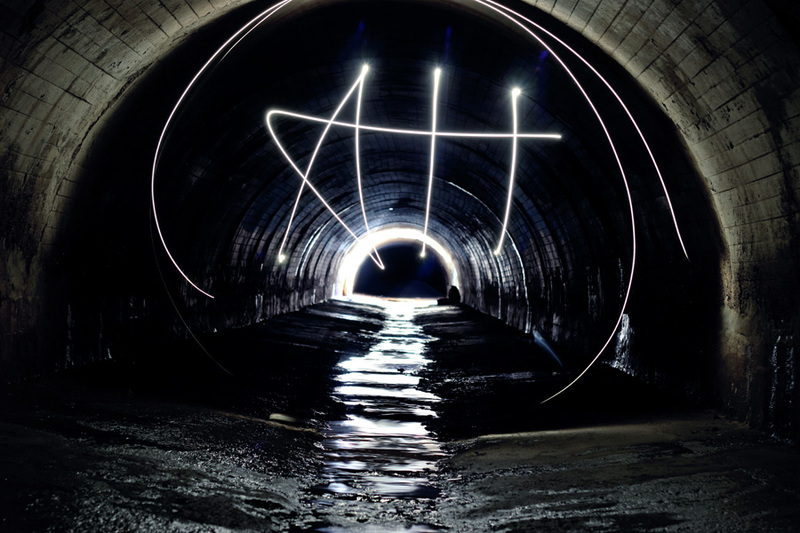 The boiz and I ventured into some underground tunnels the other day exploring aswell, Was a cool experience. you can see some photo’s I shot below!! Always check the weather and do your research before doing any of this! 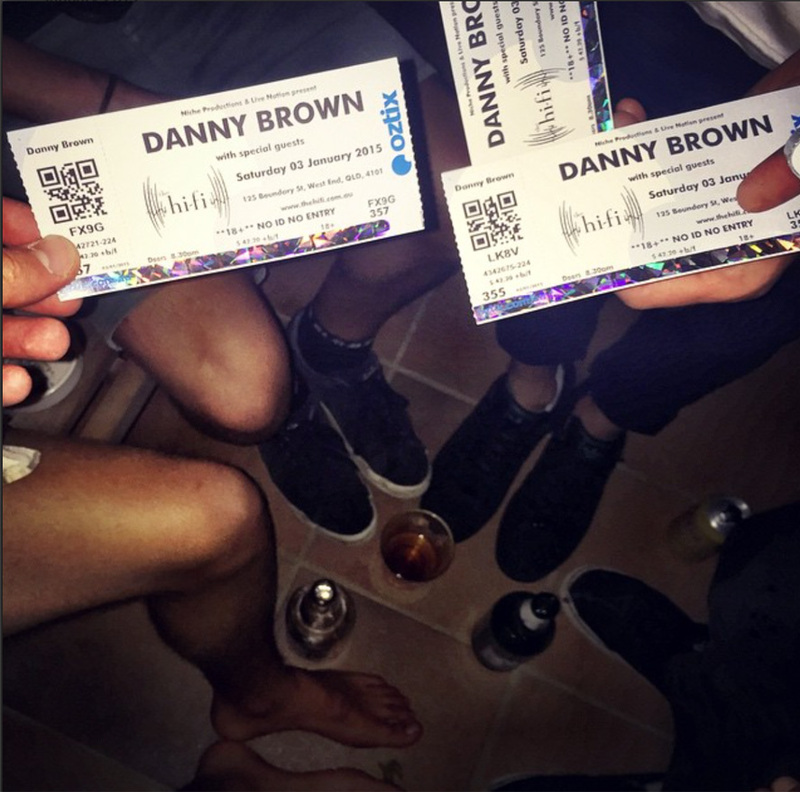 Last weekend I went to my first live Music gig @ the HiFi to see Danny Brown. Was a epic experience…. I am glad i booked tickets, Well worth it. I am building my bike at Crossley Cycles as you read this, Expect me back on the bike February. I can not wait. 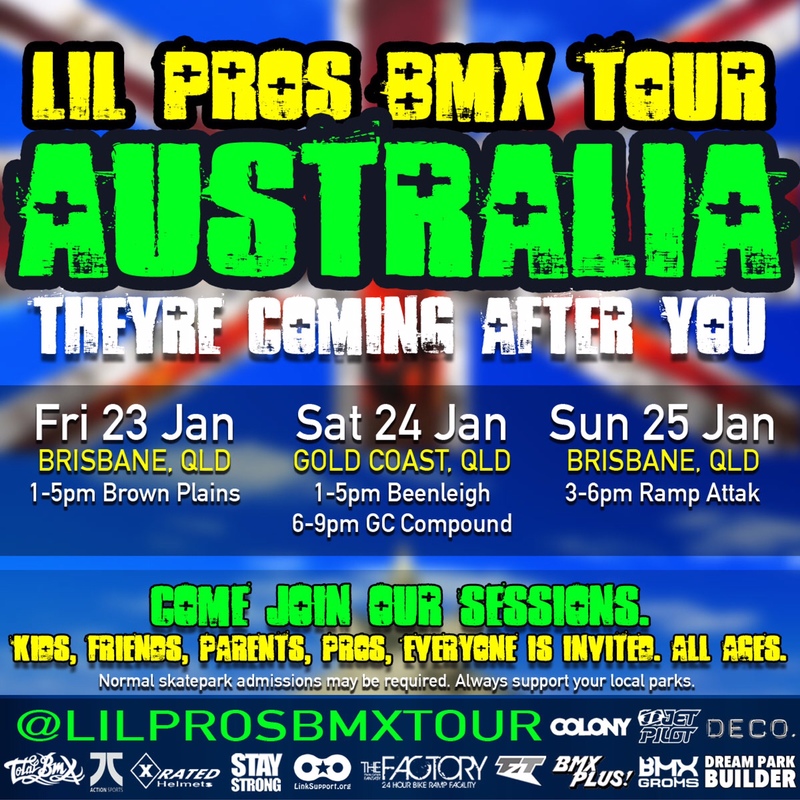 Our youngest shredder on the team, Josh Dove will be hitting up all the stops of this week’s Lil’ Pro’s Tour happening this week in south east Queensland. We’re getting behind the event with free gear for those that enter. 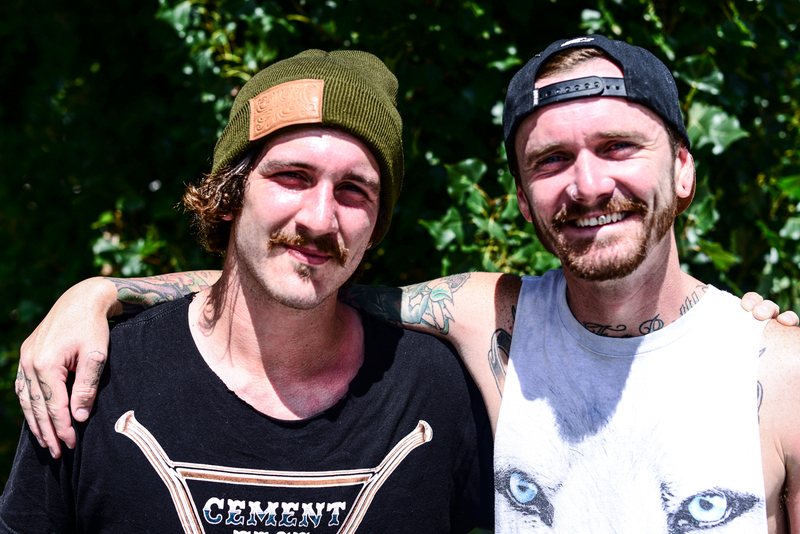 In the mean time, he has an interview up on Fat BMX about it all. Click here to check it out. We know Josh will have a blast at the events & will do well for sure. Hey guys, just a quick update on what I’m up to. I recently moved down to Melbourne and in with another Colony rider you all know, Polly. First of all i’d like to say thank you to him because he really has stuck his neck out for me in ways i’d never expect anyone to. much love brother. 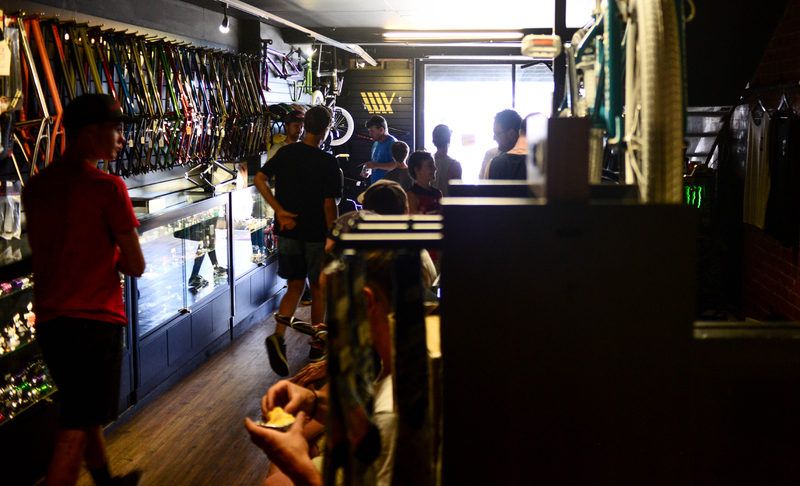 It’s been quite a busy time with work and then traveling on the “Have Fun, Ride Bikes” trip. Honestly one of the best trips I’ve been on. Always a treat to spend time with Bobbie Altiser and watch the absolute nonsense that he is capable of on the bike. Big thanks to Millar and Cooper for their hard work, the guys on the trip for being amazing and ever single person that came out to ride with us. What a blast. 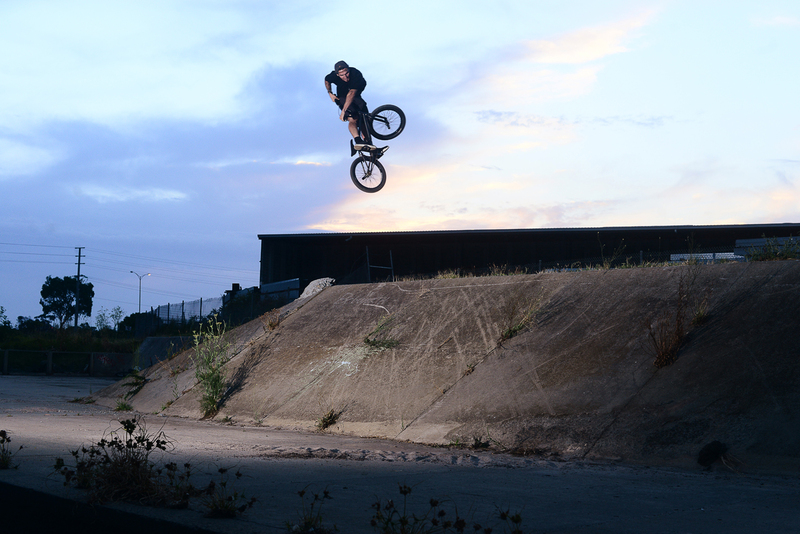 Realistically though, I’m just thoroughly enjoying the change and being back on my bike. My ankle is feeling good and since being in Melbourne it’s been a lot easier to film with the main man Cooper Brownlee. Can’t wait to get another edit out for you guys to judge on various social media sites hahaha. Much love. 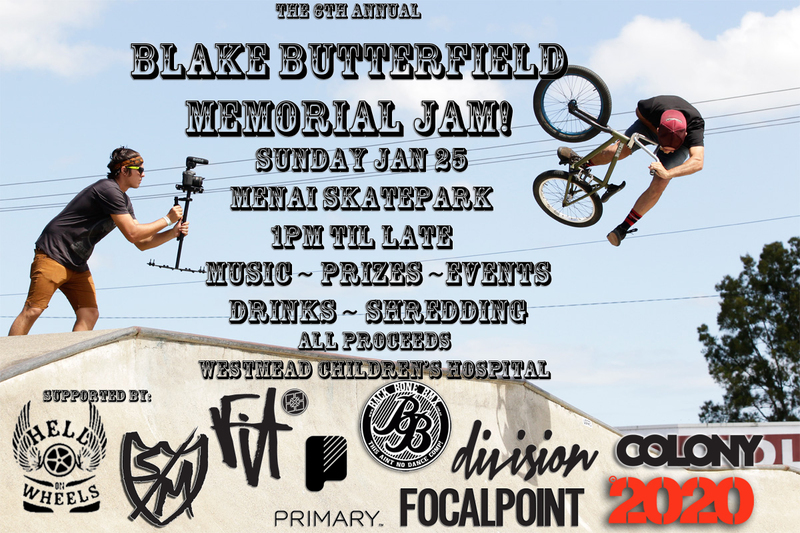 The 6th annual Blake Butterfield jam is going down this Sunday in Sydney at Menai park. It’s for a great cause so be sure to get down there for a session. 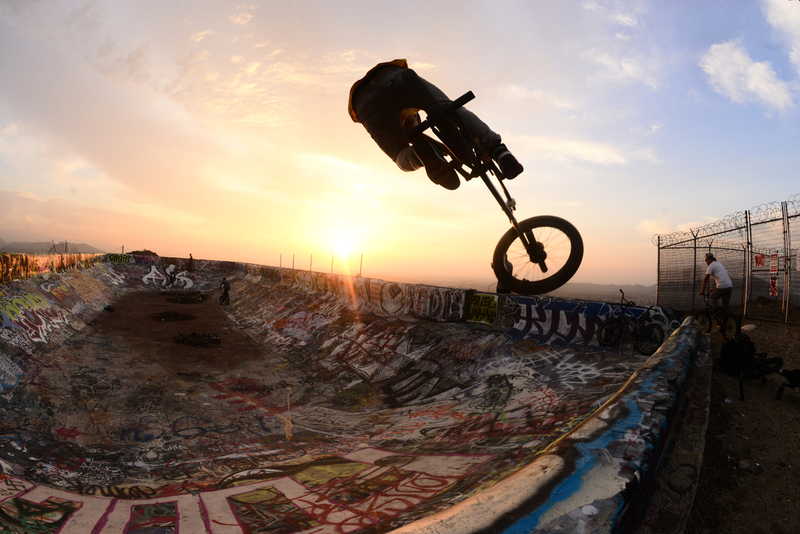 It pained me not to be able to make it over for this but Paddy Gross made it down to ride the first annual front brake fiesta in California. Looks like it was a great time for sure. Front brakes are alive !! I hope to make it to the next one. Thanks to Area 43 for hosting the day !! 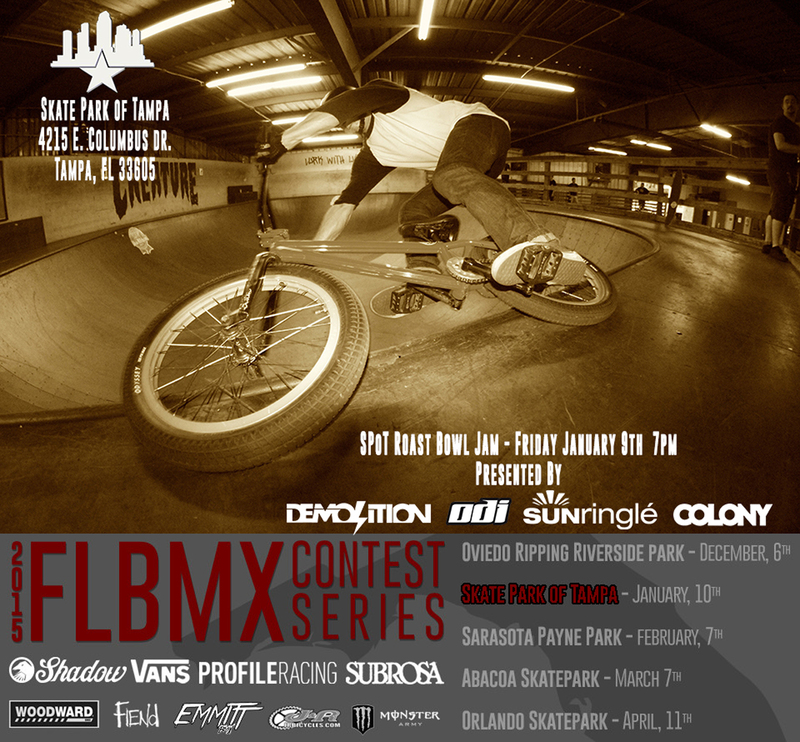 Front Brake Fiesta – Area 43 – BMX Freestyle Jam from being 4130 on Vimeo. 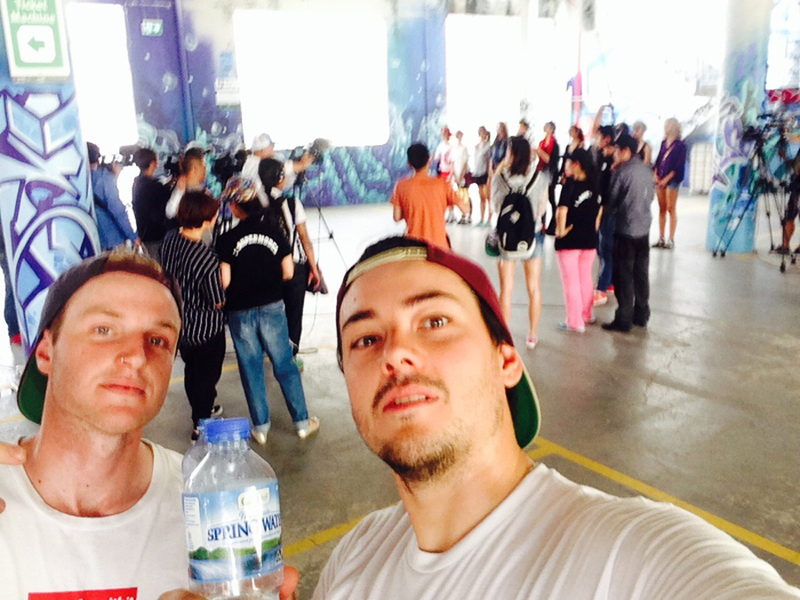 I worked on the set of China’s next top model on the weekend with Frenchie, got paid a bunch to do basically nothing and just ride and pose for the cameras as the models did there thing. 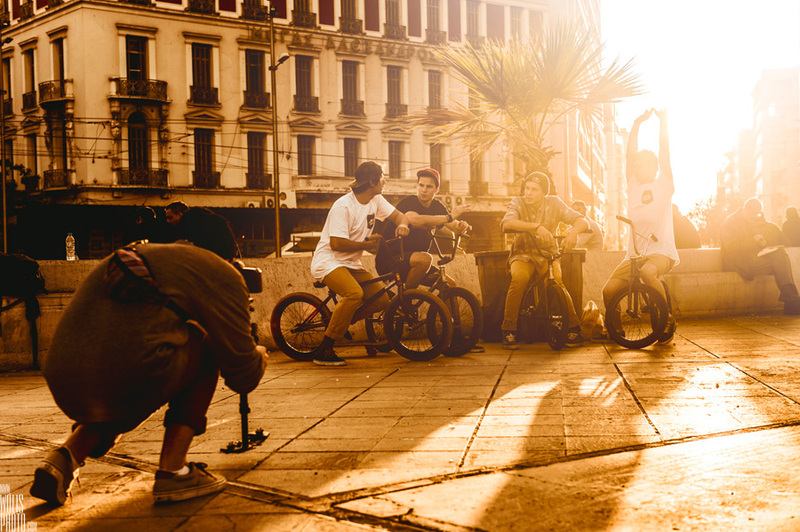 Can’t wait to see the episode, there’s a photo of about twenty Chinese dudes strapping like 100 go-pros to our bikes. Our French connection Bruno Faucon comes through with a great video for 2014. Thanks to Unleaded for hooking it up. 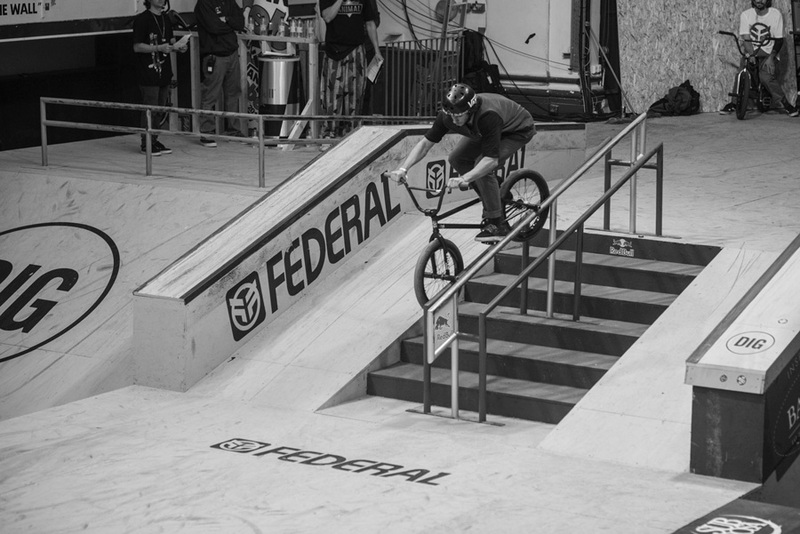 We’re proud to introduce 16 year old, Jackie Straiton to the USA flow team with this banging park edit. 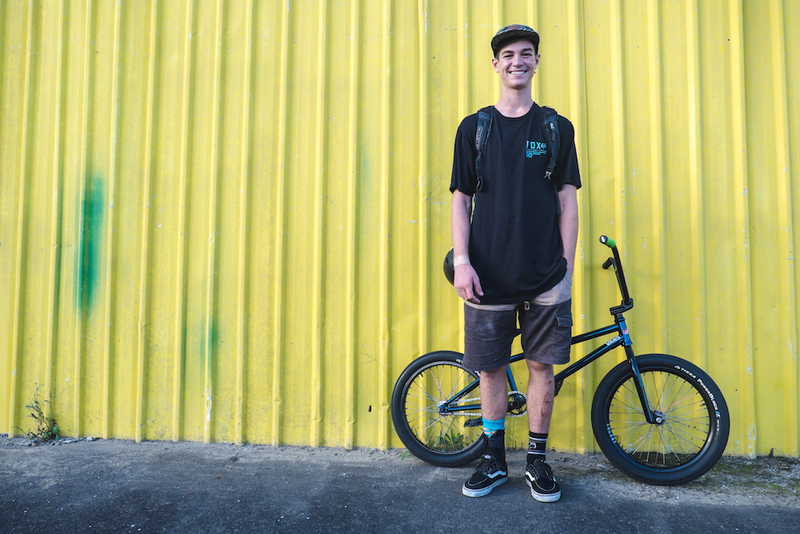 Jack filmed this over 6 months & it’s packed full of some great moves throughout Florida. Check it out !! 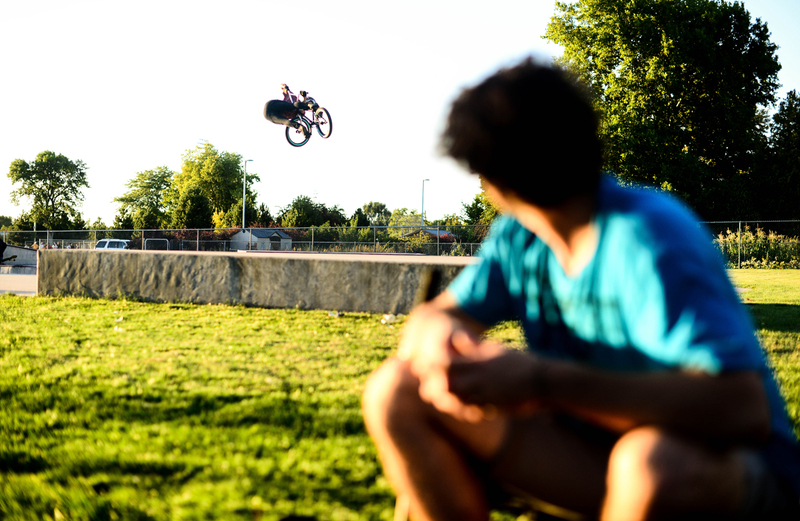 A huge thanks to Emmitt BMX for introducing us to Jackie. 2020 posted up a bit of a review of the 2015 Castaway complete. Check it out here. 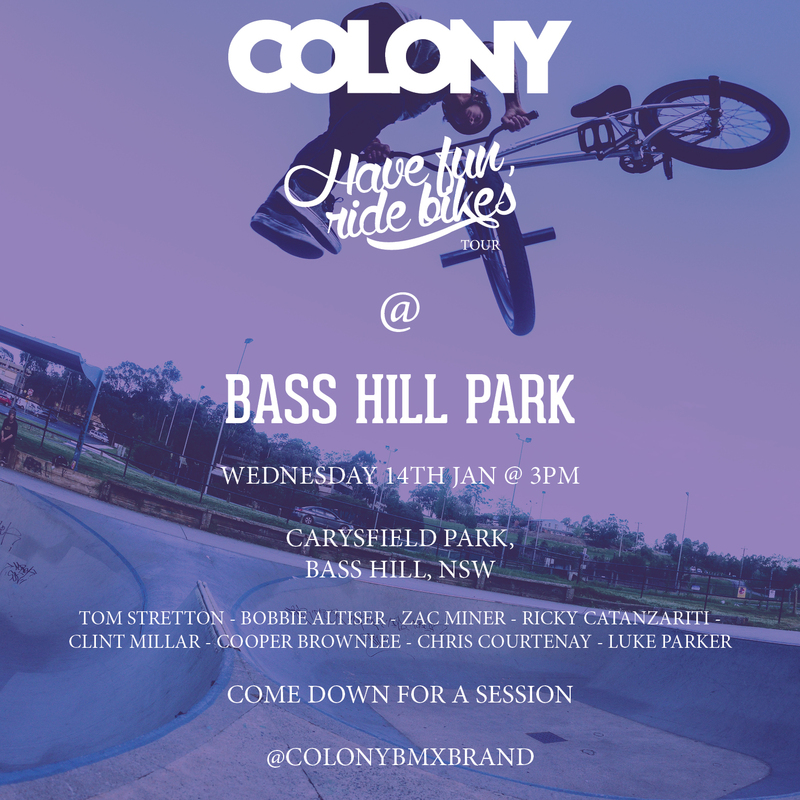 As with most jams we got behind the most recent Sunday Sessions jam in Sydney which took place down at the Macquarie Fields park. Kurt Teague was on hand to shoot the evenings happenings and he came through with a good documentation of the jam.